Objet Geometries new, impressive Alaris 30 Desktop 3D Printer will print detailed 3D models complete with intricate moving parts. 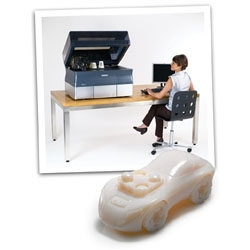 Quite probably the most desirable printer in the world. 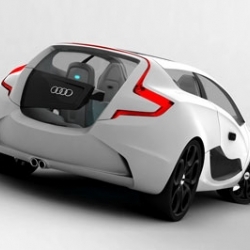 The Audi O Concept is a design study for a vehicle focused on audio listening, inspired by the design of modern music players and by the brand's styling cues. 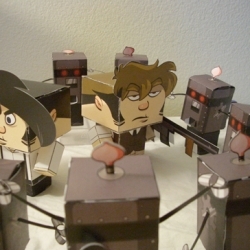 The author is Czech student Ondrej Jirec. 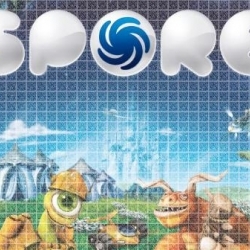 Spore: Electronic Arts latest online video game is about to get a European marketing push using QR Codes. 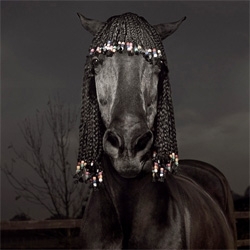 Julian Wolkenstein's photographs of styled horses. 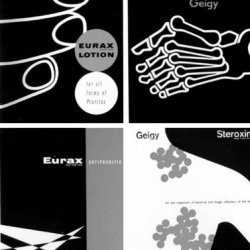 1950's advertising and marketing for Swiss pharmaceutical company, Geigy from an article in 'Print in Britain', 1958. 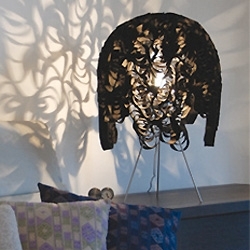 Christopher LaBrooy's Marble Lamp - with a gathered synthetic felt shade that creates gorgeous shadows! 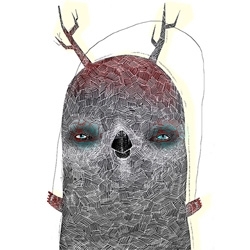 Irena Zablotska has a great portfolio of illustration work. 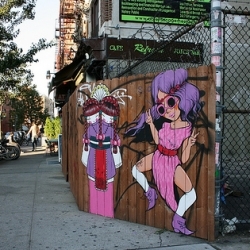 some cute pieces over at eden and eden. 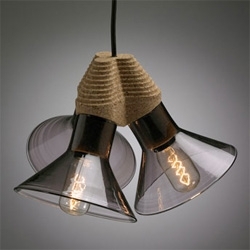 Plug - a light fixture by Tomas Kral inspired by a wine cork. 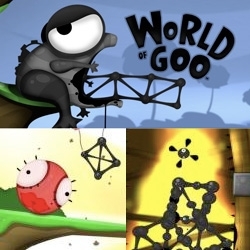 WiiWare finally has World Of Goo! 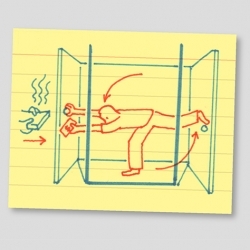 And it got a 10/10 at wiiware world! WrecordsByMonkey just released there "Heritage Collection". A unique combination of vintage imagery with recycled materials showcases another level of design style, and this collection is convincingly contemporary. 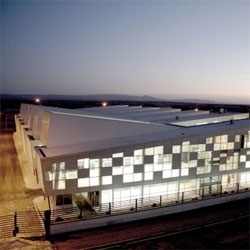 Paykar Bonyan Panel Factory in Iran, by ARAD. 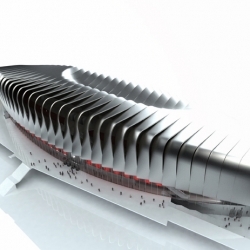 A sequence of volume and the use of daylight make of this factory an architectural piece worth looking at. 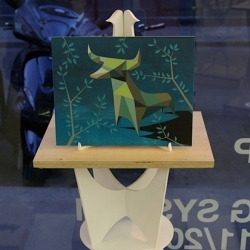 Paris/First look at Tim Biskup’s “O/S OPERATING SYSTEM” at Addict Galerie ~ one of the coolest parts is how the paintings are presented ~ fun stands! 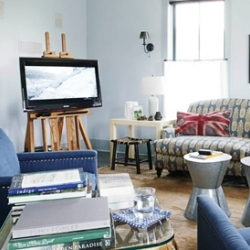 Jonathan Adler's Danner Sectional (sofa+daybed) is gorgeous as well ~ the new couches are so so tempting ~ and all of them even offer C.O.M. 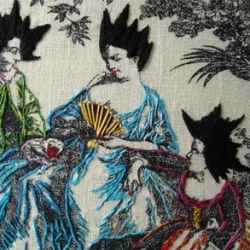 on all upholstered furniture. 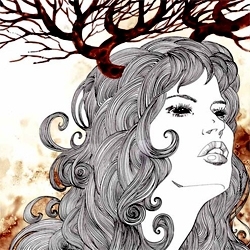 The whimsical works of one of my favourite illustrators, Renée Nault. 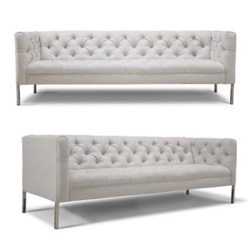 Jonathan Adler Baxter Sofa ~ so tempting! 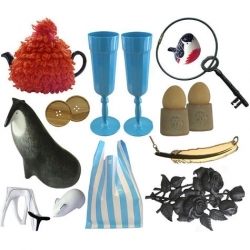 "You'll love it because: Tufting, tufting, tufting! 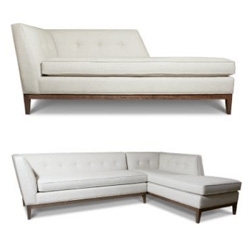 A beautiful silhouette, modern lines mixed with traditional tufting." 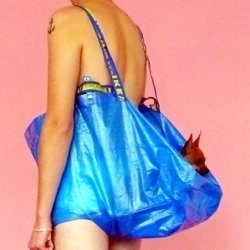 On things to do with IKEA blue bags... FreeDesigndom: Hacking IKEA by Lovis Caputo and Sarah Kueng (from the competitions book). 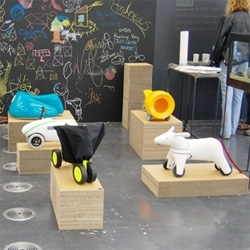 Designboom has some really fun pics of " prague designblok 08: studio of product design at AAAD in prague" ~ i love these kids toys! the opportunity to test out their piloting skills on a couple of the prototypes. Husam el Odeh makes some really gorgeous, unique jewelry. 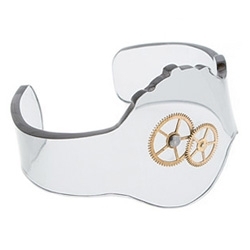 Watch bracelet, above. 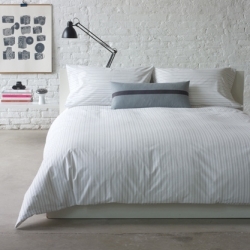 Liking the clean new Porter line of linens from Unison Home! 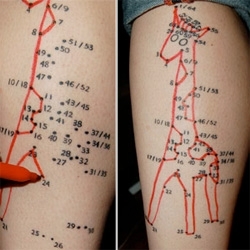 Colleen Venable has the coolest tattoo ever - a connect the dots graphic of a giraffe! New York Cheat Sheets in the NYTimes! 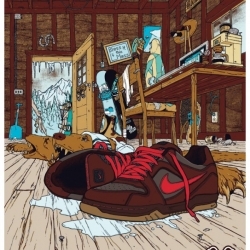 Adam Haynes. Adam was born and raised in rural central Oregon, and gained an early appreciation for the outdoors and the rural life. 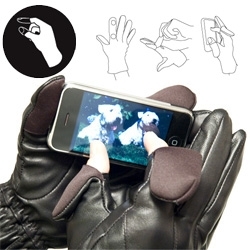 You can feel and get it from your electronic device. 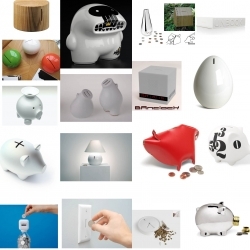 Calendreco: an eternal eco-friendly calendar. 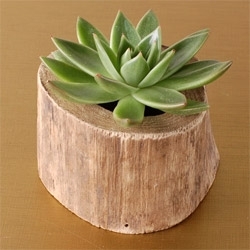 This tree stump vase is hand-carved from reclaimed wood. The simple, elegant design brings nature back into the home in this functional vessel. 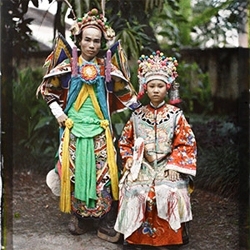 A collection of Autochromes. The man behind this project was French banker Albert Kahn, who documented life in 50 different countries around the world between 1909-1931. 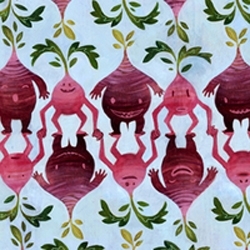 Very cute "Veggiepatterns" wallpaper by Laura Bifano. 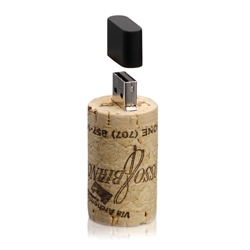 Rosso & Bianco wine cork/USB designed by Francis Ford Coppola 2 years ago. 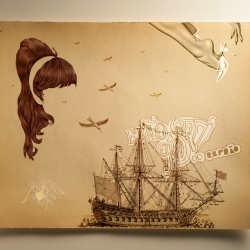 Only a limited amount were produced in 2007. 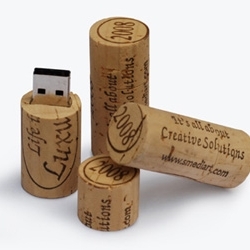 Look for 2009 versions in the coming months! 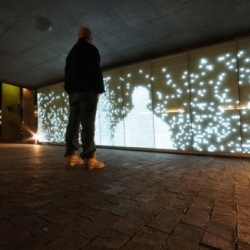 The Strømer, is an interactive LED display wall that weaves a wonderful mixture of art, energy-efficiency and play into the fabric of daily existence. 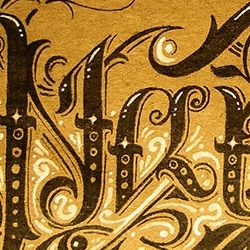 Selection of works from Mário Níveo, illustrator, typographer and art director in Brazil. 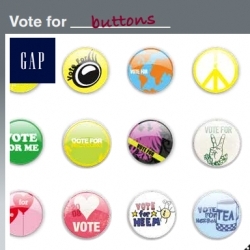 Gap's new public service announcement that allows you to show the public what you're voting for. 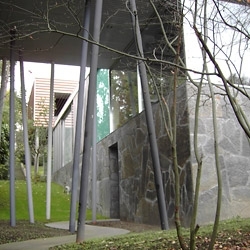 A house that has boosted Rem Koolhaas's career has a unique origin. Great social ad for Animal Protection Amsterdam. A very nice weather wood station. 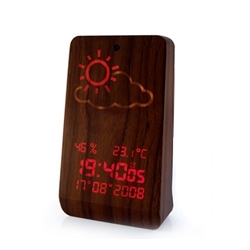 You can predict the weather through thin wood!...Magic ! 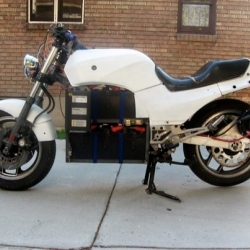 Really cool DIY retro-fitted electric motorcycle. 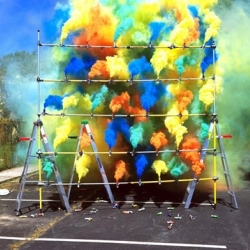 With a trend of "anything goes," the Frieze Art Fair will try to defy the international economic upheaval - here's a preview!